Fortune Inn Grazia, Ghaziabad is an ideal place to hold business meetings, conferences and social functions due to its prime location. 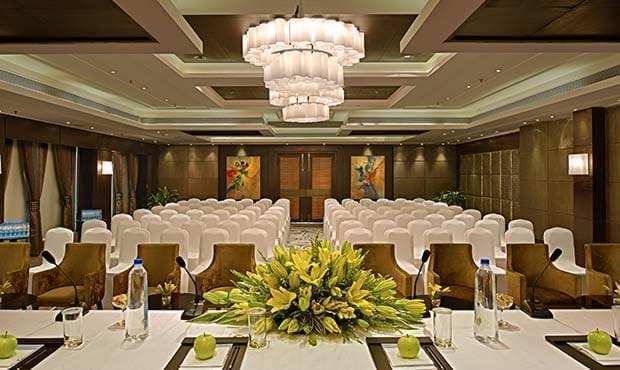 The hotel offers two banquet halls that can accommodate up to 200 guests. 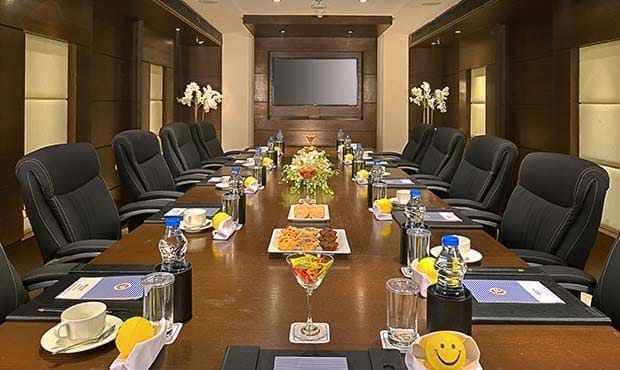 Apart from the two halls, it also offers an aesthetically designed boardroom fully equipped with Wi-Fi connectivity, conferencing facility and secretarial support to hold presentations and meetings for up to 15 guests.